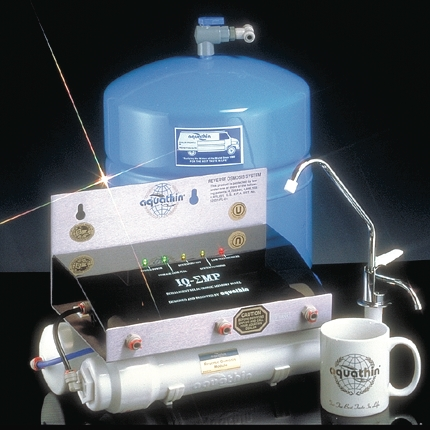 As a new owner of an Aquathin Aqualite RO/DI water purification system there is a totally new experience awaiting you. You and your family will be amazed at the delightful new taste of your tap water. It's like owning your own personal mountain spring.